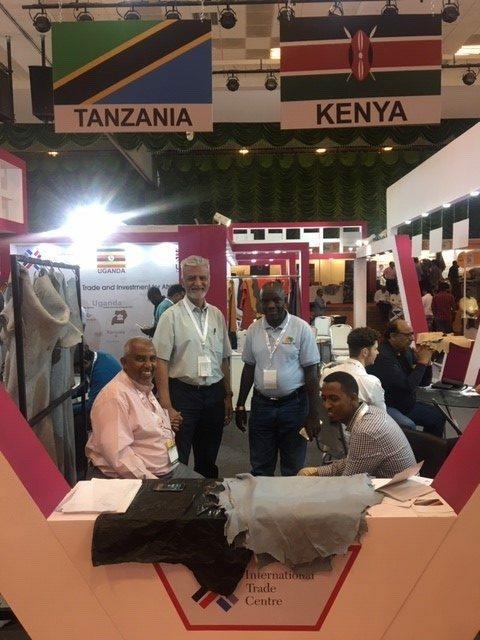 SITA led a delegation of 10 East African tanneries from Ethiopia, Kenya, Uganda and Tanzania to the India International Leather Fair (IILF) 2019 held in Chennai from 1st to 3rd February. The delegates displayed their products at the strategically located SITA booth, which garnered a lot of attention, leading to three times more confirmed orders than in 2018. The delegates also participated in the Buyers-Sellers Source Meet, a B2B meeting organised by the Council of Leather Exports (CLE), which afforded the tanners an additional opportunity to meet potential customers and expose their products to the international market. 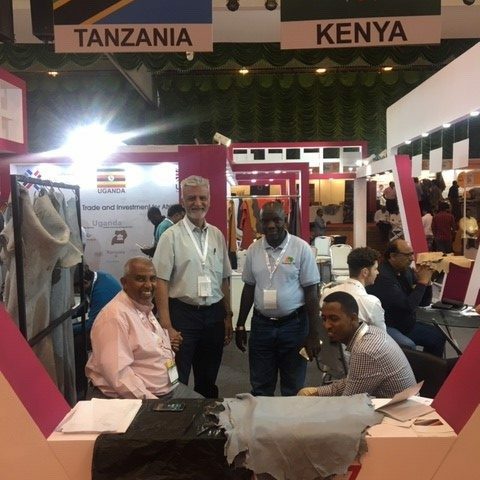 SITA led a delegation of East African tanneries to the India International Leather Fair (IILF) 2019 held in Chennai from 1st to 3rd February. Organised annually by the India Trade Promotion Organisation in association with the Council for Leather Exports (CLE), IILF is widely considered a key event for the global leather industry, hosting over 450 Indian and international exhibitors at the Chennai Trade Centre. 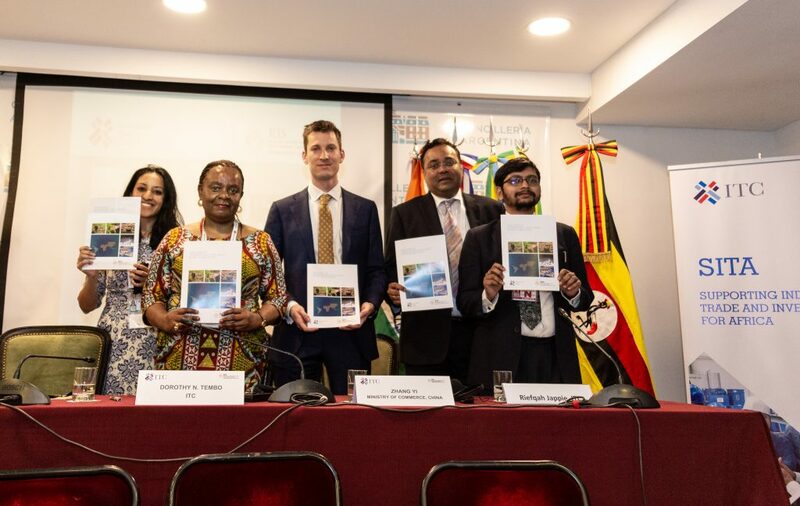 While this is the third consecutive year in which SITA has participated in IILF, it was the first time that an Ethiopian tannery joined the delegation. 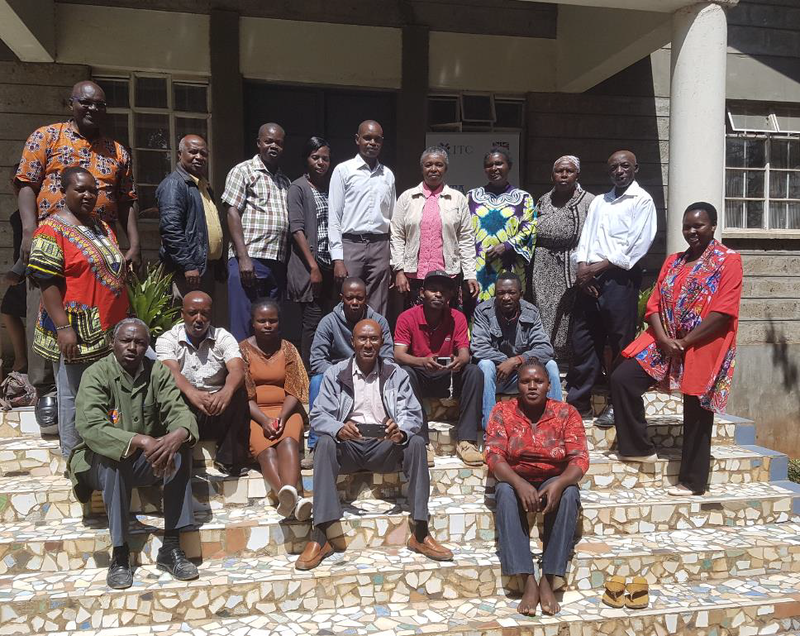 Nine other delegates represented tanneries from Uganda, Kenya and Tanzania. 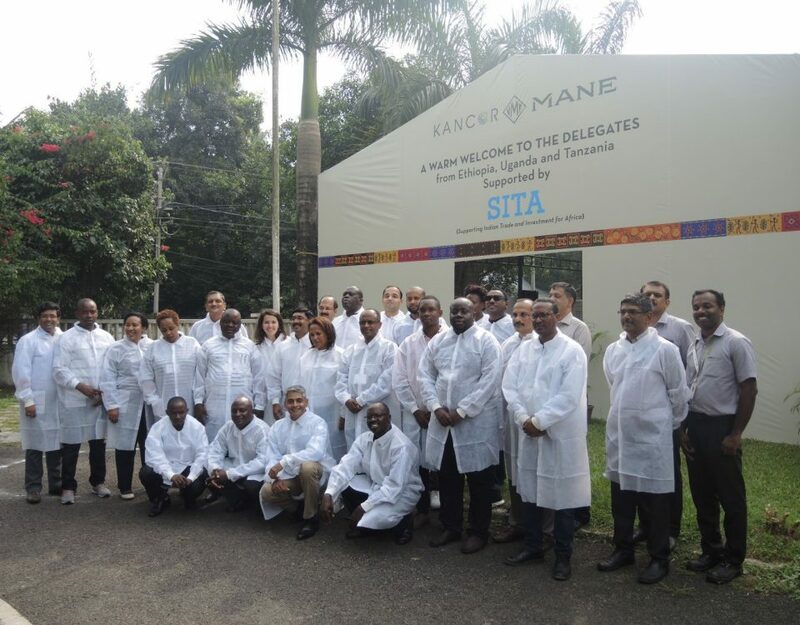 In fact, three more tanneries joined the delegation this year, demonstrating the value of SITA’s work in facilitating participation in international trade fairs for exposure to international markets. Activity at SITA’s strategically located booth. 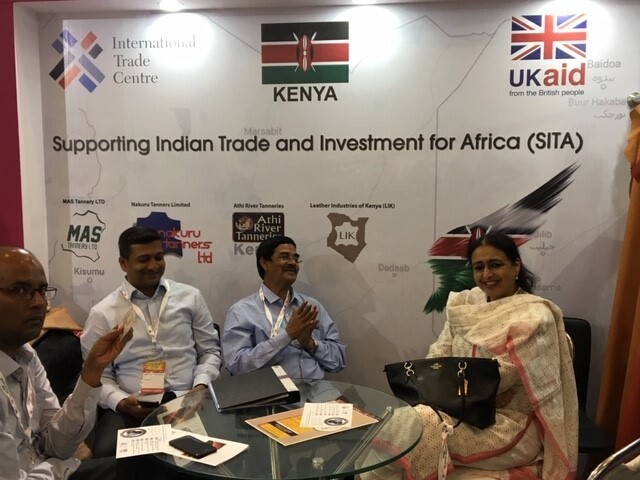 Indeed, SITA’s booth attracted quite a lot of attention, and not just for reasons of design and location; SITA’s consistent participation in the IILF has raised the profile of East African tanneries, drawing attention to the improvement in the quality of leather produced by the East African tanneries. Due to SITA’s interventions, some of the tanners have even upgraded from producing wet-blue to crust making, which is an important step up the leather value chain. Representatives from DFID in discussion with Mr Sarvathullah and Mr Ethisham Mathari, Directors of Hurera Leather, who following a SITA facilitated visit to East Africa in 2016decided to up a shoe manufacturing unit in Uganda. The delegation also participated in the Buyers-Sellers Source Meet, a B2B meeting, organised by CLE which was held at ITC Grand Chola, Chennai on 1st February. 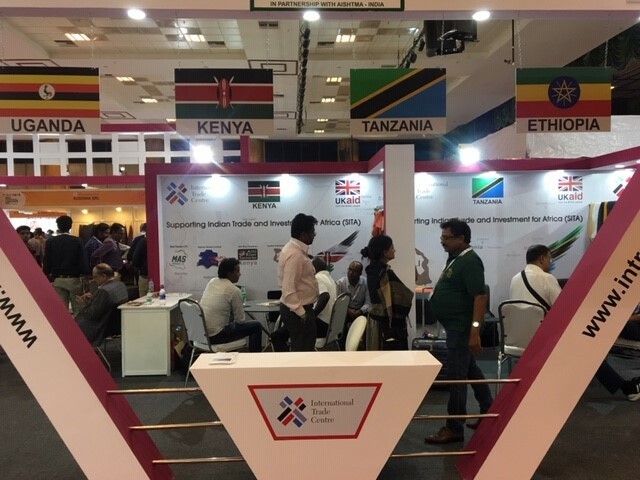 Nearly 25 international suppliers of semi-finished and finished leather from 11 countries engaged with Indian and international buyers at the meeting, providing the East African tanners with an additional opportunity to meet potential customers, build business linkages, and expose their products to new markets. The delegation spent a fruitful three days in Chennai. 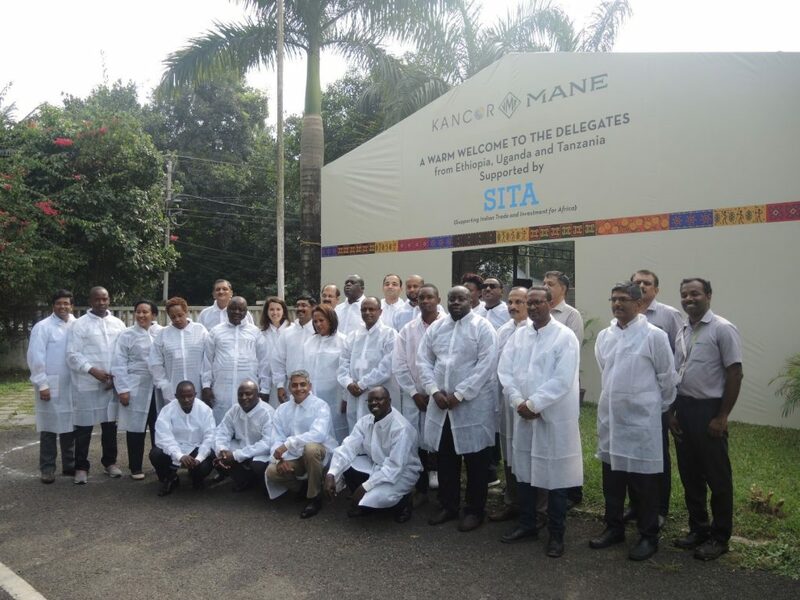 So much so that SITA is happy to report that despite challenges in the global leather market, the East African delegates confirmed thrice as many orders as last year, with further orders still under negotiation. 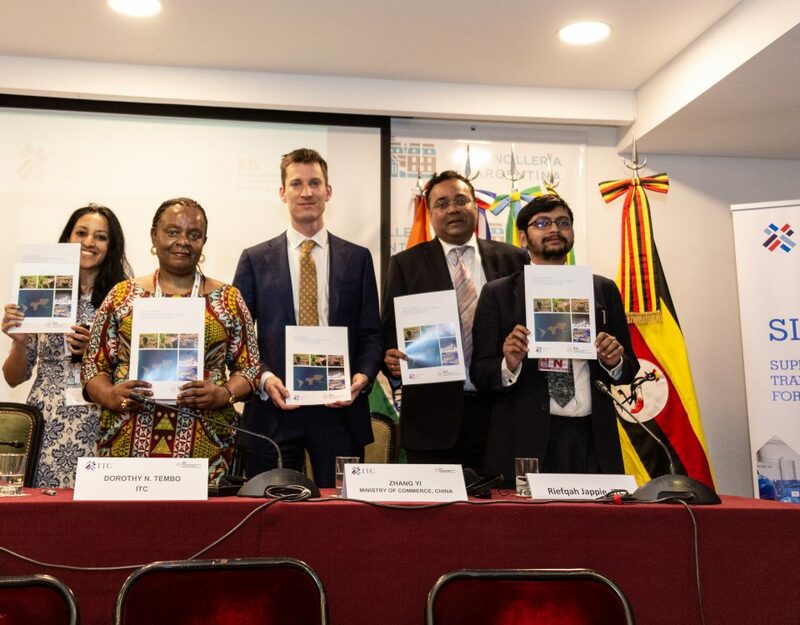 Suffice to say, we are looking forward to IILF 2020!